Earlier this year, Animal Collective member Panda Bear (a.k.a. Noah Lennox) revealed that he'd completed work on a new five-track album, and it seems as if it's about to see the light of day. 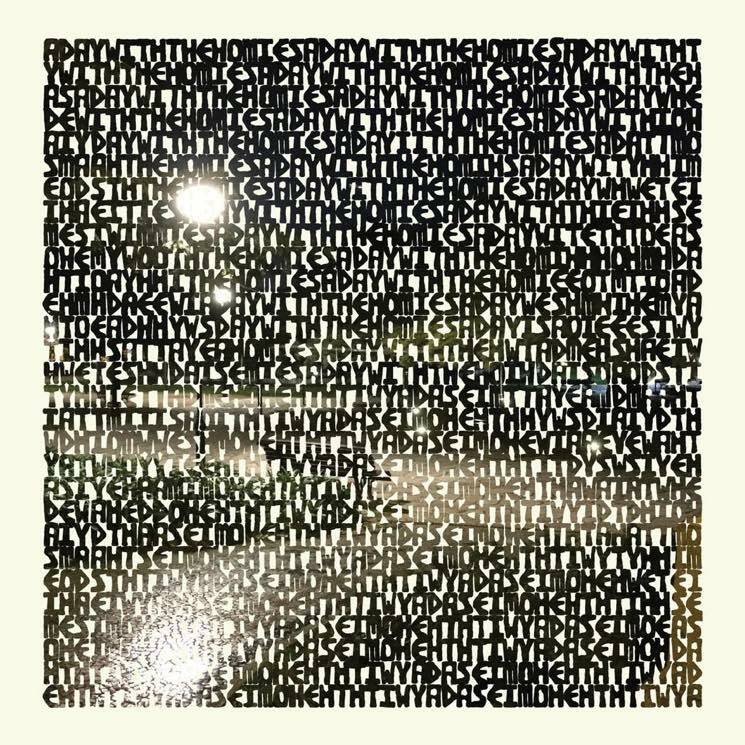 Panda Bear will release an EP called A Day with the Homies on January 12 via Domino. The five-song offering will arrive on 12-inch vinyl — and only on vinyl. It's available for pre-order here. In a statement explaining the creative process behind the new material, Lennox said, "I hoped to make something without frills or much embellishment, principally because I've found more fluff tends to equal less power." Read his full description below, and check out the tracklisting for A Day with the Homies at the bottom of the page. Panda Bear's last full-length effort arrived with Panda Bear Meets the Grim Reaper in 2015; Animal Collective released an LP titled Painting With last year.